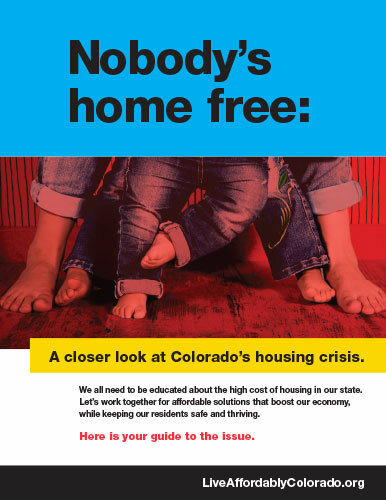 This public official’s guide “Nobody’s home free: A closer look at Colorado’s housing crisis” was originally published in early 2016. This newly updated version was re-released in Summer of 2018. It is intended to inform candidates running for local or state elected office of the issues surrounding affordable housing in Colorado, and shares the important role local leaders can play in finding solutions. We encourage you to connect with current elected leaders and candidates running for office in your area and share this guide to demonstrate the importance of affordable housing to the well-being of our communities. By offering this guide you’ll establish yourself as a resource for elected officials that could make a difference for years to come. This resource, released in October 2017, demonstrates the importance of housing options to the well-being of neighborhoods. It is a proactive resource highlighting the health, balance, and economic investment that affordable housing provides. We encourage you to read the statistics and quotes from our community partners who contributed to this project. 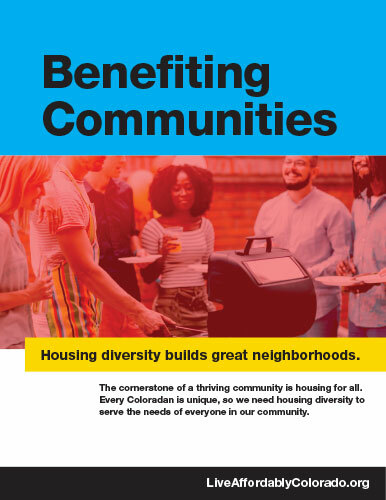 This resource makes a compelling argument for housing diversity in Colorado neighborhoods. La base de una comunidad próspera es viviendas para todos. 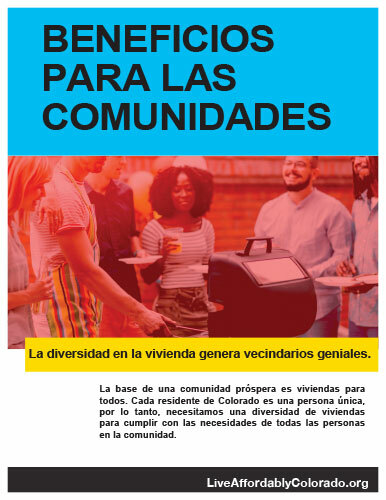 Cada residente de Colorado es una persona única, por lo tanto, necesitamos una diversidad de viviendas para cumplir con las necesidades de todas las personas en la comunidad. 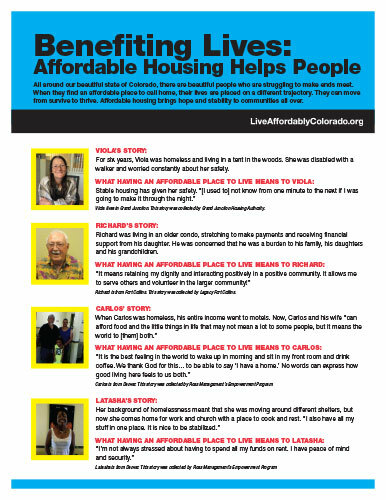 This resource, released in August 2017, tells the story of Colorado residents from around the state and in their own words allows them to explain what affordable housing means to them. We encourage you to read their stories and their internal perspective on affordable housing. 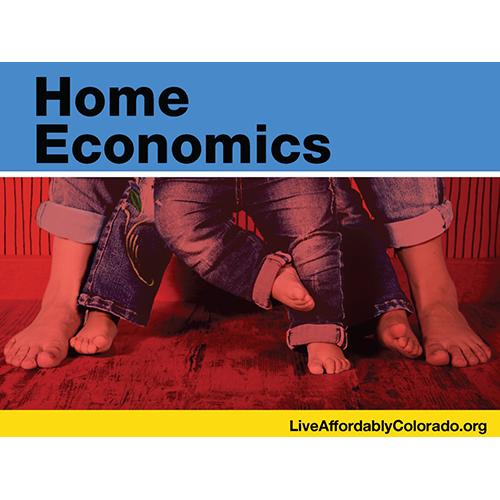 This resource demonstrates the impact that affordable housing has on the well-being of Colorado citizens. This presentation is designed for you to use on the go when you are making presentations to community partners, elected officials, and any other group who wants to know more about local affordable housing issues. The presentation highlights the state’s affordable housing need, stock and the economic impacts, but also leaves room for you to add local facts and updates. Use this presentation when you need to speak at a town hall gathering, city council meeting, or other affordable housing forum.